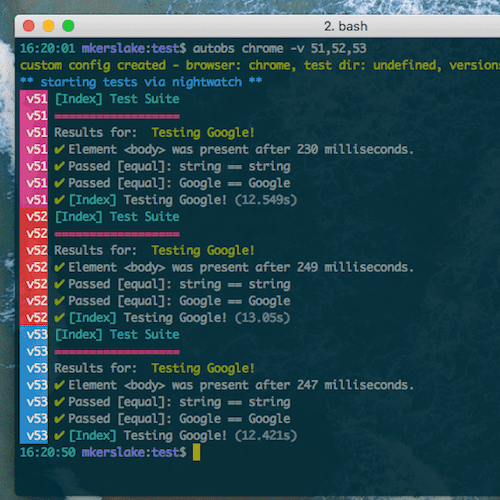 Simple and terse cli for automated BrowserStack and Webdriver front-end testing. autoBS wraps around Nightwatch, and builds configuration files on the fly. 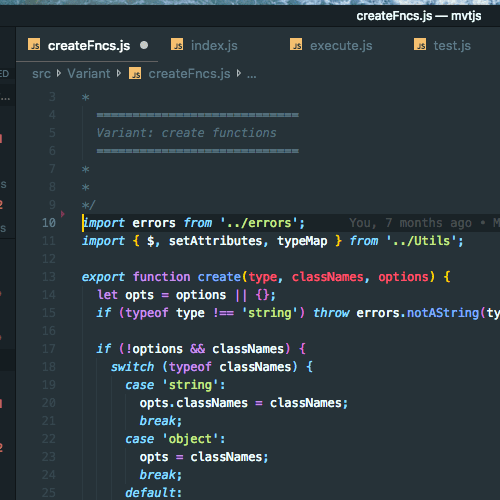 No more hassle in managing complex configuration builds for each environment you need to write front-end testing for. Just enter your BS credentials and start running tests! mvt.js is a lightweight a/b testing framework and dom manipulation library. This tool allows developers to rapidly create variations for optimization testing that can be injected at runtime. Simple cli application for those who are indecisive. Heads = yes, and tails = no. 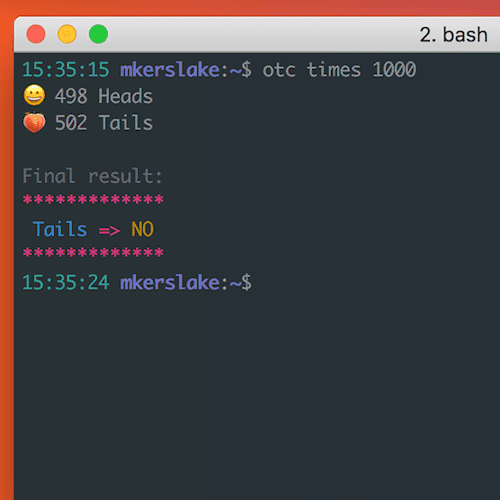 Flip a coin once, or up to a billion times, right from the command line. Developed for further exploration of command-line parsing, console output, and node functionality. 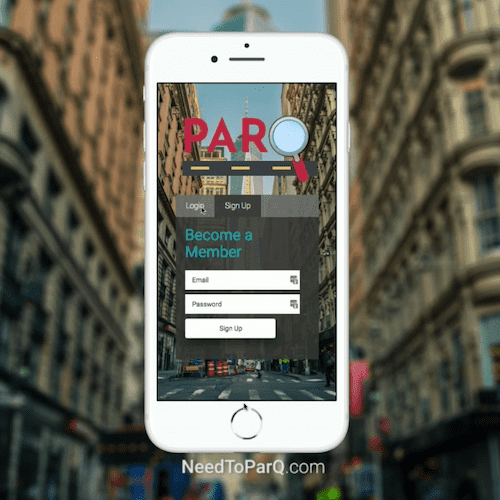 An application to tag, label and find open parking spots within NYC, in real time, as well as validate spots against local parking laws. Application is integrated with data from NYC DOT. 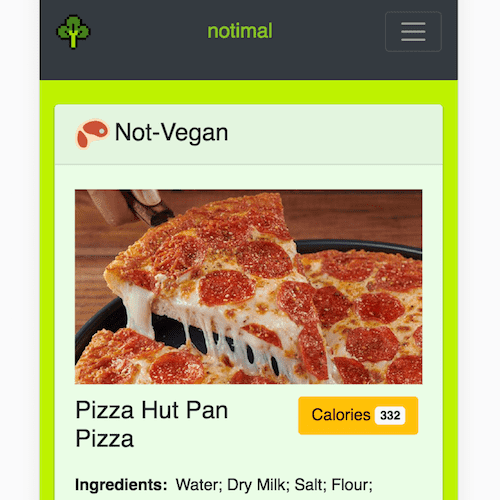 An application to help herbivores discover and research which food items or recipes are vegan or vegetarian, on the go (to stop being that annoying person whom asks 'is there meat in this?'). Application will parses search query and utilizes Edaman's database to render item or recipe nutritional makeup. Results without elicit labeling are analyzed to determine 'vegan' status. A full fledged eCommerce shopping application to sell mock products (offered of course, by the Wayne Enterprise). Developed from with the NERDS stack (React, Redux, PostgreSQL, Node, Express), Passport, D3, bcrypt and Socket.io. 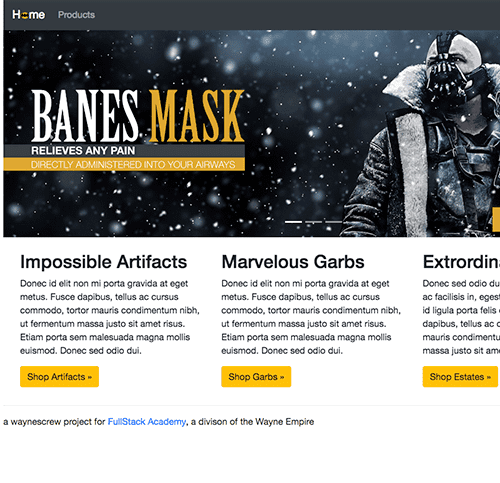 v1.2.1 Site built w/ React & too much coffee (probably).